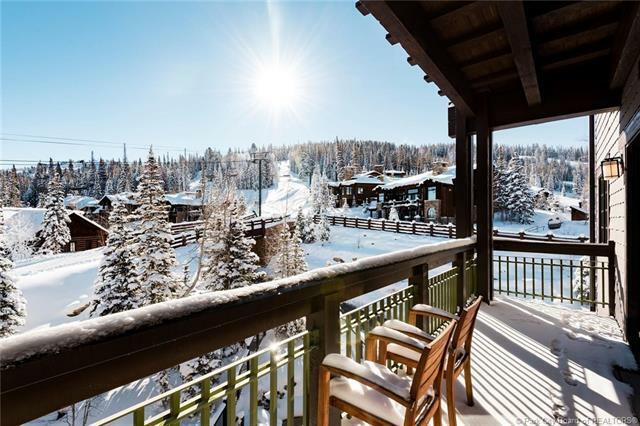 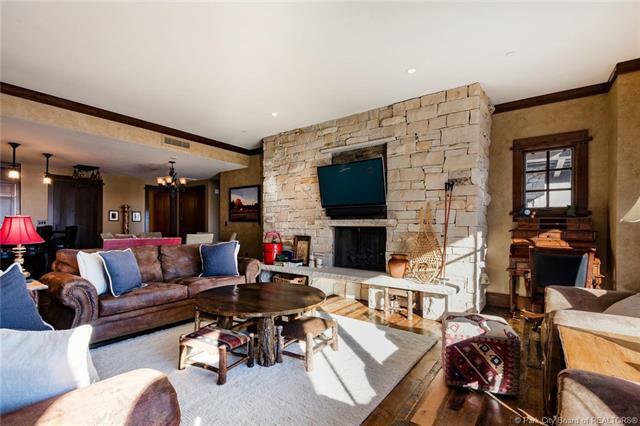 Exceptional Bald Mountain and ski slope views from this 3 bedroom corner unit. 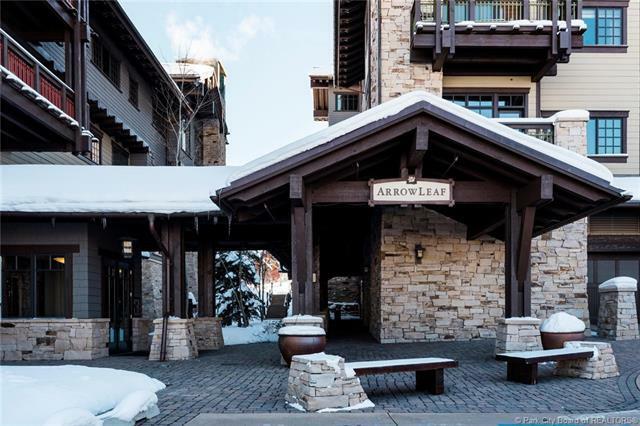 The best location Arrowleaf has to offer, the views over the tree tops will never be compromised by future condo buildings. 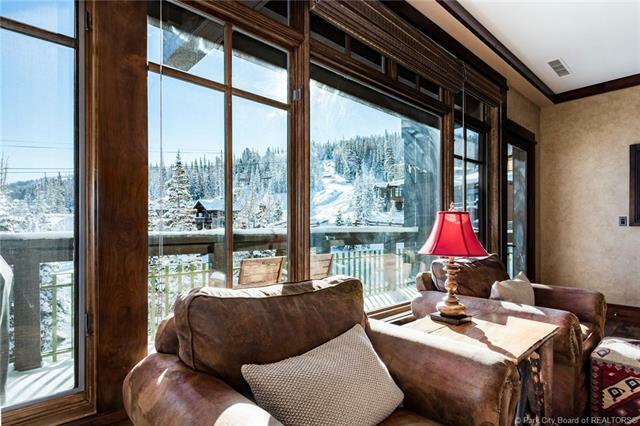 This ski to ski from lodge includes a lounge, ski storage, firepits, pool table and is directly across from the Silver Buck ski run from Talisker's Tower Club.